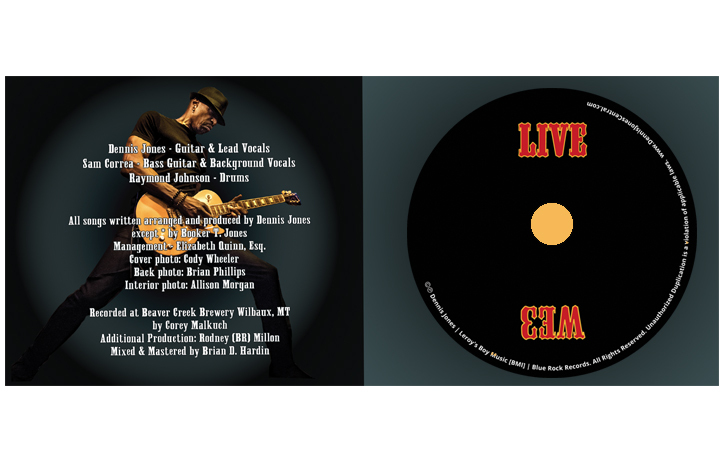 4 Panel CD Insert and Disc Design. 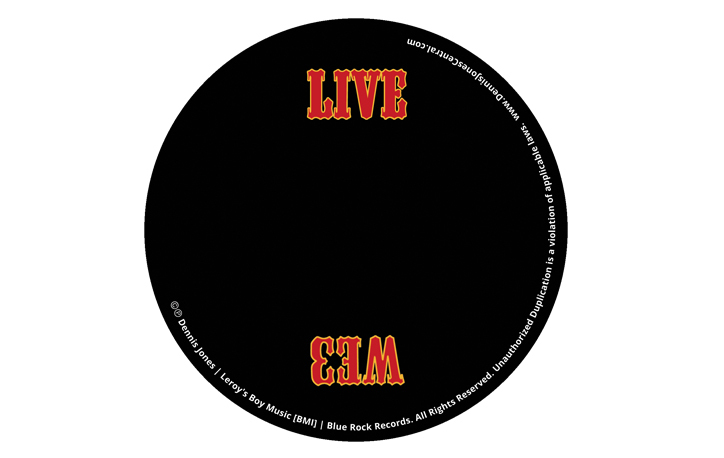 Live CD. Sizzling hot guitar solos. 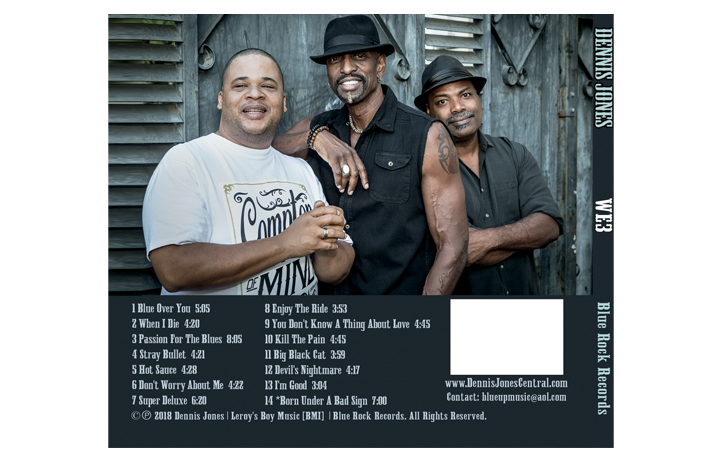 Smooth and soulful vocals. High-energy stage performance. Backed by a rhythm section that is second to none, this IS Dennis Jones. 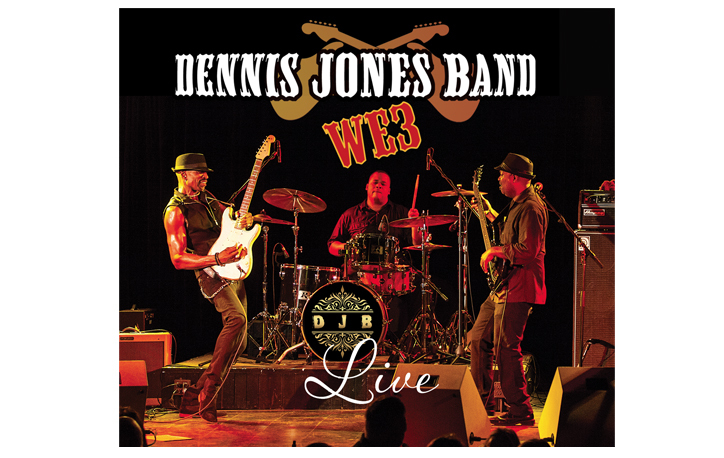 Check out a live show, and you’ll instantly agree, Dennis Jones’s band ROCKS the blues like NO other!